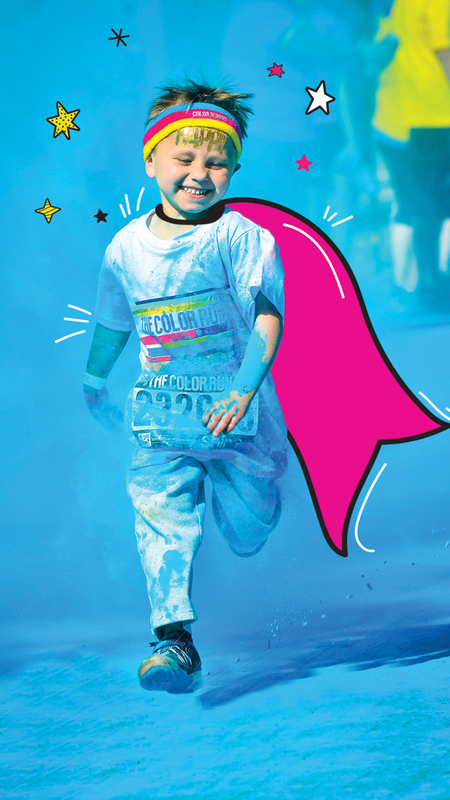 The Color Run by Vinho Verde and you will not want to miss the happiest 5km in the planet. Buy your ticket now, before before it sells out. The Hero World Tour is Here! The Color Run by Vinho Verde is coming and you will not want to miss the happiest 5km of the Planet. We will have many surprises throughout the course and an unforgettable final party with lots of music and animation. Secure your ticket before it runs out.